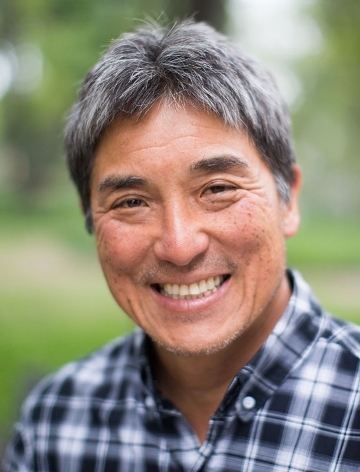 Born in Honolulu, Hawaii, in 1954, Guy Kawasaki is an accomplished author, a public speaker, and a former leader and entrepreneur in the technology industry. Kawasaki graduated from Stanford University in 1976, attaining a bachelor of arts degree in psychology. He later earned a master of business administration degree from the University of California Los Angeles Anderson School of Management. 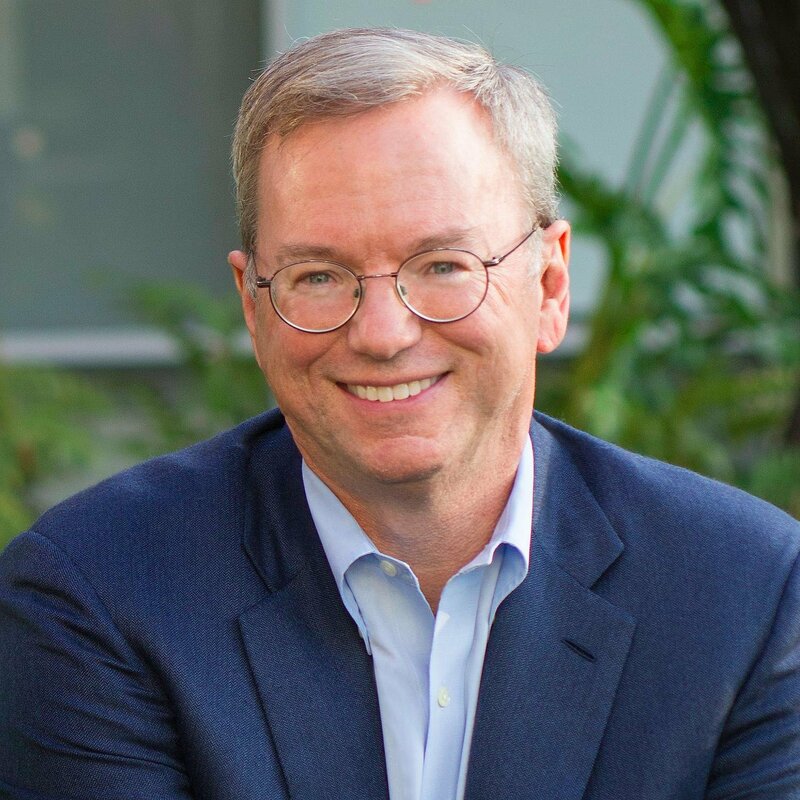 Afterwards, in 1983, he began working at Apple serving as their chief evangelist for four years. In 1987, Guy left Apple to work at a France-based company, ACIUS, which published an Apple database software system named the 4th Dimension. He also founded the company Fog City Software which created an email client called Emailer that was later sold to the Apple subsidiary Claris. In 1998, he cou founded Garage Technology Ventures, a venture capital firm that has made investments in Pandora Radio, Tripwire, The Motley Fool and D.light Design. In 2007, he founded Truemors, a free-flow rumor mill, that sold to NowPublic. He is also a founder at Alltop, an online magazine rack that features stories and articles about innovation and technology. Guy is the author of 13 books including “The Art of the Start: the Time-Tested, Battle-hardened Guide for Anyone Starting Anything” (2004), “Enchantment: the Art of Changing Hearts, Minds, and Actions” (2012), and “The Art of Social Media: Power Tips for Power Users” (2014). Kawasaki has worked for companies such as Google, Motorola, Apple, Canva, and Wikimedia. As a speaker, he has given speeches and presentations for clients like Apple, Nike, Audi, Gartnet, Breitling, and Microsoft. For availability and speaker fees, please contact Guy Kawasaki’s speaking agent at Chartwell here, or call +1 972 385 1021 for U.S. inquiries or +44 207 293 0864 for international inquiries.